﻿Carpet and Upholstery Cleaning Columbia SC - Free Quotes! We proudly serve the Midlands community every day by helping our customers maintain a clean, healthy, happy home. 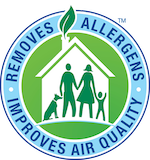 Our proprietary process combined with our non-toxic, green-certified solution means that your home will be clean, healthy and safer for your family. We take pride in offering the best carpet cleaning Columbia has to give you and your family! Our technicians are professional and trained to get your carpets and upholstery cleaner than ever. Chem-Dry of the Midlands is dedicated to providing an outstanding cleaning experience and will treat your home and family with the respect you deserve! Check out our service areas here. 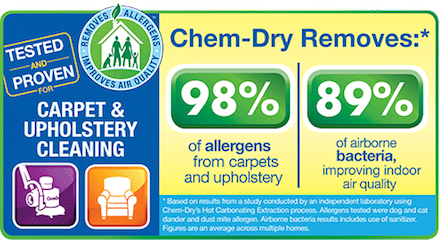 Get a Free Quote Today From Chem-Dry of the Midlands! Click below to fill out a request form! Let us know what you are looking to have cleaned and we'll contact you soon to schedule an appointment. You'll be on your way to a cleaner, healthier home! My first time experience with Chem dry was excellent. I would highly recommend them for your cleaning needs. They are very knowledgeable and the customer service is outstanding. Thanks for a job well done. My carpets look brand spanking new and smell divine! Safe for pets and children, too. These guys are my carpet cleaners forever. I won't even try another company. Thank you so much, Chem-Dry of the Midlands. I have two little dogs who sometimes have accidents in the home and have used the local competitors and have found that none of them were able to remove the urine stains and smell. Using Chem-Dry...the stains are gone and the smell neutralized. Professional services. Quick drying and all spots were removed. Was a pleasure and will definitely use again. Highly recommended. They cleaned our couches that had dogs on them and they are spotless! The couches look brand new and smell amazing. Great prices too!! Mike was prompt, personable, and professional. I would absolutely recommend this service to anyone interested in affordable service with a customer focus. Carpet, Upholstery, Area Rug Cleaning and MORE!